Gift cards can be used towards the purchase of clothing, school supplies, gifts, computers, textbooks, etc. Gift cards can be purchased in various amounts. Maximum amount per gift card is $250.00. 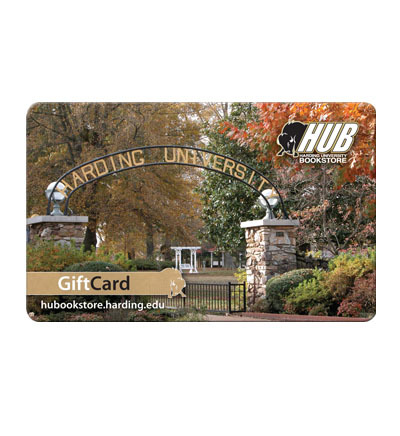 Please select option for HUBOOKSTORE GIFT CARD.